Yep, your fave styles are back by popular demand. We know how annoying it can be when the pair you’ve been lustin' after for ages suddenly disappear, so we keep track of what’s missing and bring it back as often as we can. 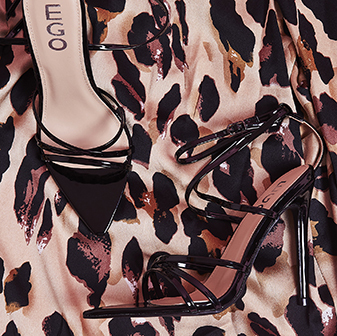 All of those shoes that you just can’t get enough of are back to get you dressin’ as fierce as ever. 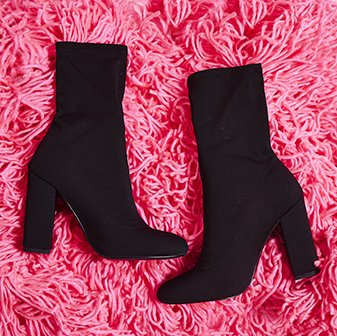 Whether it’s those heeled ankle boots you’ve seen on your fave blogger, or a simple pair of stiletto heels you need for a night out. Check out this section regularly as we’re constantly bringing back your faves so you don’t miss out. But hurry - they won't be around for long!